Amazing displays of colour and vibrant entertainment featuring Western Australia’s very own Chung Wah Association! 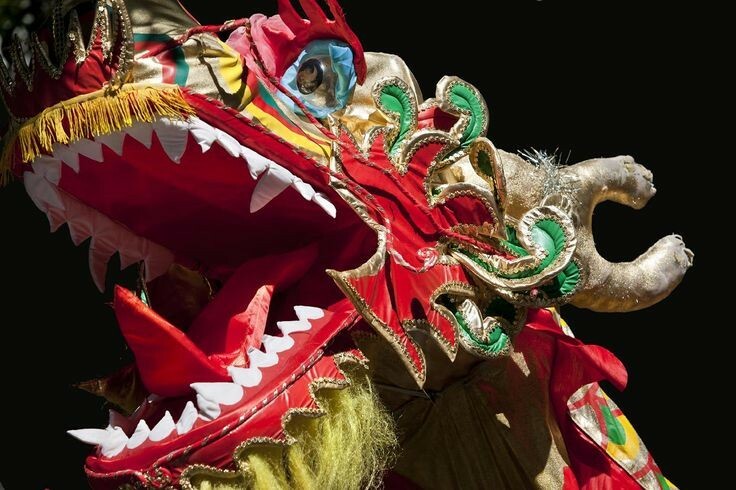 The festival will be abuzz with excitement and unforgettable performances by highly skilled and acrobatic Dragon and Lion Dancers, who will mesmerize and dazzle with their artistry! Visitors can enjoy the races from the award winning Fremantle Fishing Boat Harbour's many fine restaurants that overlook the water and Mews Park. Spectacle Dragon boat festivals are loud, colourful, and rich in tradition. 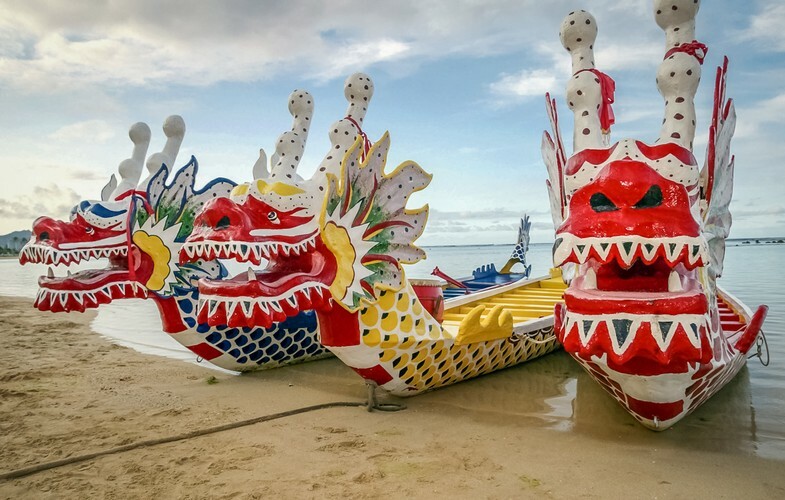 The awakening of the dragon ceremony is over 2000 years old and gives the festival participant a snapshot of another culture. 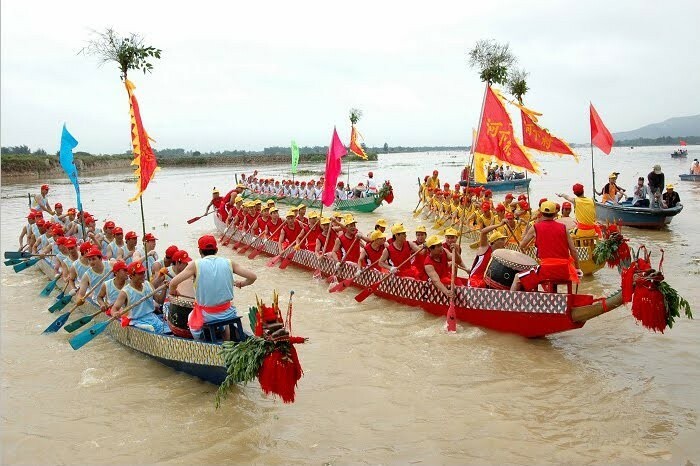 The beating of the boat drums, the clash of gongs, and the cheers of the spectators will provide a high octane energy throughout the festival venue! The festival is a free entry, family friendly event.